Home » Lifestyle News » Oscars 2016 Red Carpet fashion disasters: What were these 7 ladies thinking? 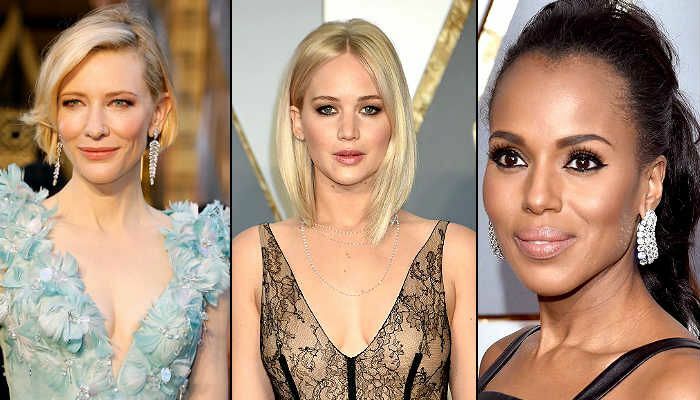 Oscars 2016 Red Carpet fashion disasters: What were these 7 ladies thinking? If you've got style, then what better place than the Oscars red carpet to flaunt it? But, remember, if you get it wrong here, you will be immortalised forever in the bad books of the fashion police. Like every year, the 88th Academy Awards saw a number of fashion hits and misses on the red carpet. And some of the usually well dressed ladies turned up in some rather strange outfit choices. Check out the top seven actresses who failed to impress with their appearance at the red carpet. 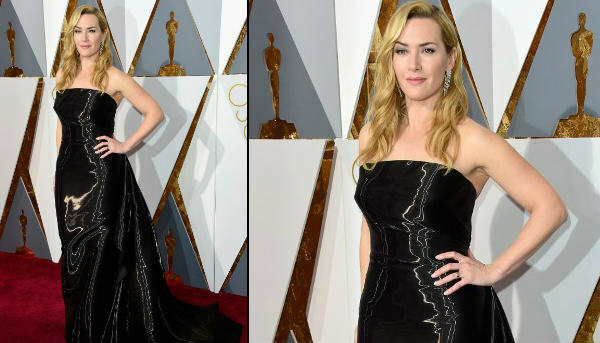 It is rather painful to see the usually impeccably styled Kate Winslet wearing what looked like a garbage bag to the red carpet. She wore a black, overtly shiny Ralph Lauren off-shoulder creation that did nothing for her frame. She also wore statement Nirav Modi diamond earrings. Blanchett's red carpet appearance garnered mixed reviews. While some appreciated the powder blue Armani Prive gown, others were put off by the overwhelming floral detailing. Jennifer's Dior gown did not make for a drool-worthy Oscars red carpet appearance. The bottom half of the dress was heavily covered in feather details while the upper half had a sheer bodice - a tricky combination in itself. There's something rather off about this look. This high and low gown had its own highs and lows. Alicia failed to pull off the asymmetric hemline, or the unflattering colours. Full points to her for opting for that hairdo, though, combined with those diamond chandelier earrings. A brave fashion attempt gone wrong. Kerry Washington's Oscars 2016 outfit comprised a leather structured top and a white slit skirt. A long pair of diamond earrings and severe high ponytail completed her look. The dress accentuated her curves, but this tricky hard-soft combination didn't really serve the purpose. An ill-fitted lavender chiffon gown that had three large, bizarre flowers on it was Heidi Klum's choice of dress at the event. That one sleeved detail of the gown proved that flaunting a one shouldered dress is not everyone's cup of tea. One glance and it is a clear disaster. 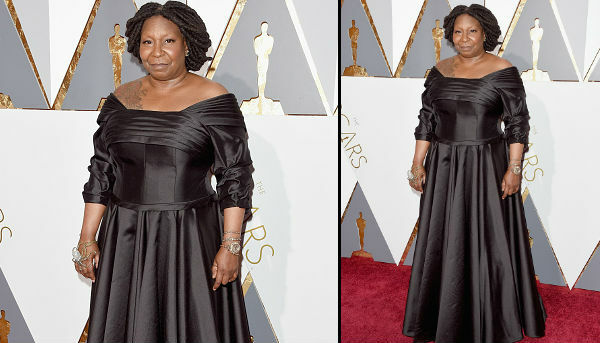 Whoopi Goldberg's black dress made for a complete black out at the red carpet. More so because it revealed that drastic shoulder tattoo the actress sports. Whoopi, what on earth is that massive thing on your right hand?